_8. FCP TEXT LESSONS 17. PHOTOS - See how the preachers look? Mike McGlathery - sorted "A" to "Z"
Mike McGlathery - sorted "Basic" to "Advanced"
Prologue to the Tyndale/Coverdale 1535 Bible. 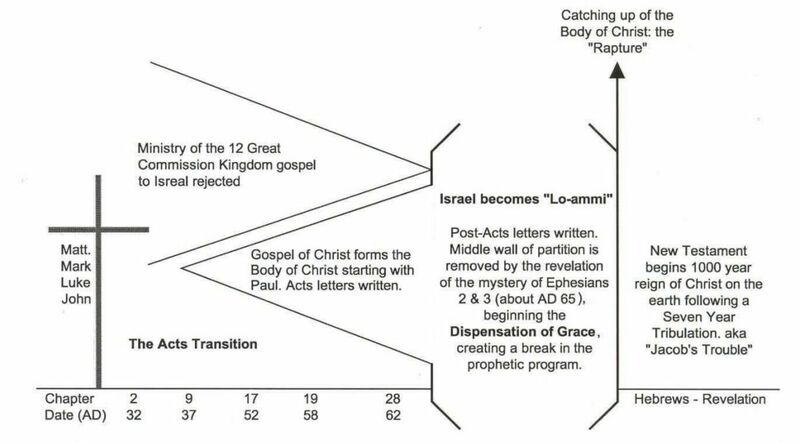 Prophecy Versus Mystery A 14 point chart showing distinctions between prophecy and mystery. MM-Gods Preserved Word.rtf We today, still have the word of God to us. MM-Is the Bible the Errorless Word of God.rtf Discover the 2 lines of manuscripts, which line contradicts itself, and which line is still pure and always will be. MM-Bible Version Differences Detailed.rtf Does your "bible" err in calling Jesus, a sinner? Does it twist words to make them sound like the truth? MM-Rightly Dividing the Word of Truth.rtf A brief start, history, and logic of right division. 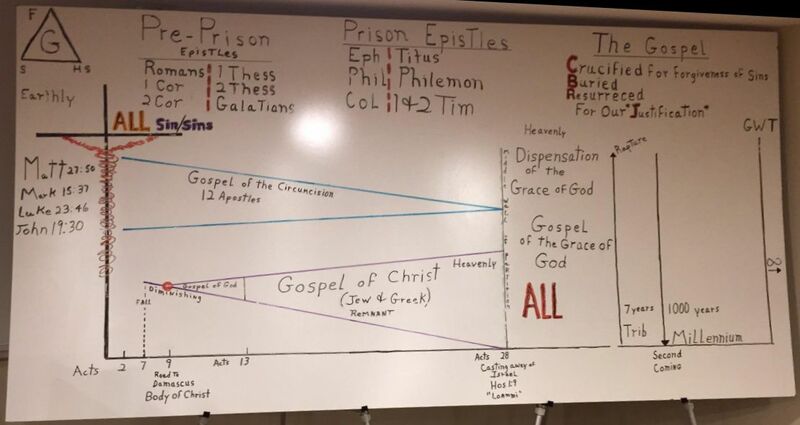 MM-Gospels-20100929.rtf A chart showing the difference in the gospel, between what is according to the scriptures, and what was kept secret since the world began. MM-Pertaining-to-Israel-or-the-Body-of-Christ-20101227.rtf A brief study on Romans 9:4 about the differences in what pertains to Israel, and what pertains to the body of Christ.